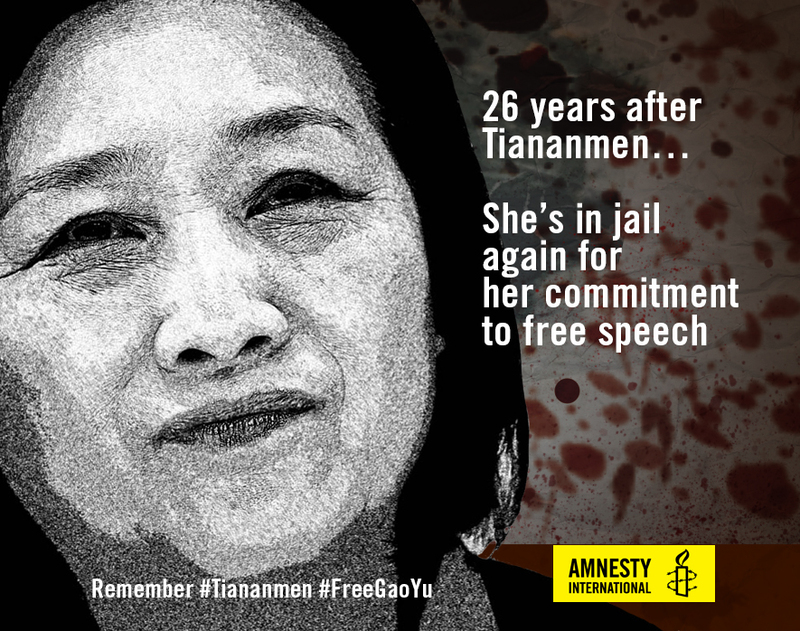 Human Rights Victory! Swaziland Prisoners of Conscience Freed! Tuesday, June 30th was a very good day. 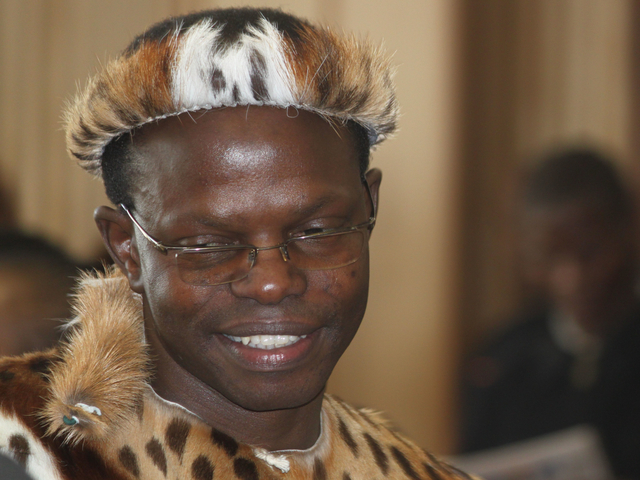 Two activists in Swaziland, Africa’s last absolute monarchy, walked free after serving over a year of a two-year prison sentence. Bhekithemba (Bheki) Makhubu, editor of The Nation magazine, and Thulani Maseko, an human rights attorney, were released after an appeals court determined there was no case against the men. VICTORY: You Took a Stand. Now Moses Akatugba Will Walk Free! Over the last year, activists like you have taken more than 800,000 actions in support of Moses Akatugba, who was imprisoned in Nigeria at 16 years old, tortured, and later sentenced to death on suspicion of armed robbery — a crime he says he didn’t commit. For months, Amnesty International activists have been campaigning on Moses’s case, including writing letters, participating in demonstrations and sending online messages on Moses’s case as part of Amnesty International’s Stop Torture Campaign and 2014 Write for Rights action. Yesterday, Amnesty activists put renewed pressure on Emmanuel Uduaghan, the governor of Delta State, to free Moses before the governor’s term ends today. We learned yesterday afternoon that Moses was granted a full pardon. There is a short distance between freedom and conviction in Angola. For journalist and human rights activist Rafael Marques de Morais, it was one week. Rafael went to court last Thursday and thought he reached a settlement agreement on charges of criminal defamation. Today, he received a 6 month prison sentence suspended for two years. Amnesty had called for all charges to be dropped. Victory for Rafael Marques and Freedom of Expression in Angola! Diamonds. Murder. Torture. Broken promises. Important officials. International players. All the elements of a gripping narrative told in a Hollywood blockbuster. Except this isn’t fiction, and the person on trial was the journalist who made sure the world knew the story. US Army Private Chelsea Manning was sentenced to 35 years in military prison for leaking classified government material to the website Wikileaks. © Juan Osborne for Amnesty International. 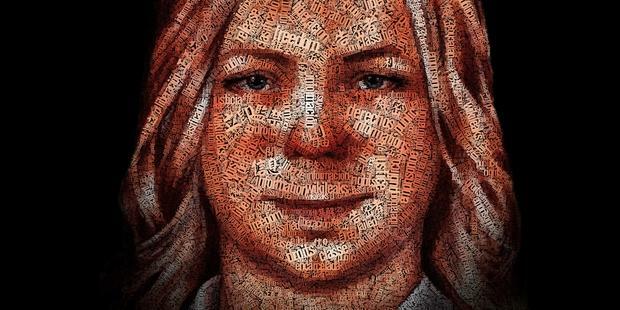 Chelsea Manning is serving a 35-year prison sentence for leaking classified US government documents to the website WikiLeaks. From her prison cell in Kansas, Chelsea tells us why speaking out against injustice can be a once-in-a-lifetime opportunity. 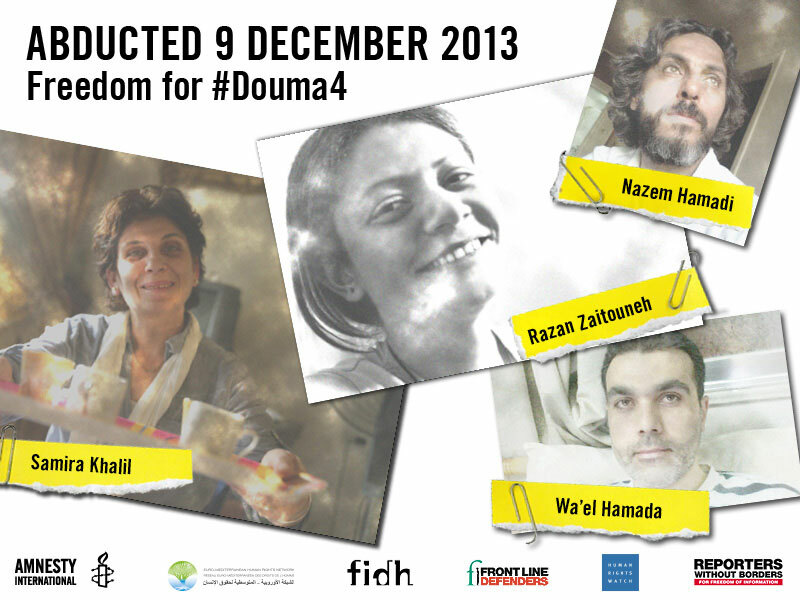 They asked me to write about my daughter, Razan Zaitouneh. I am not a journalist or a writer but I will write what is on my mind. I will not talk about Razan’s work or her achievements as so many others have done so already. 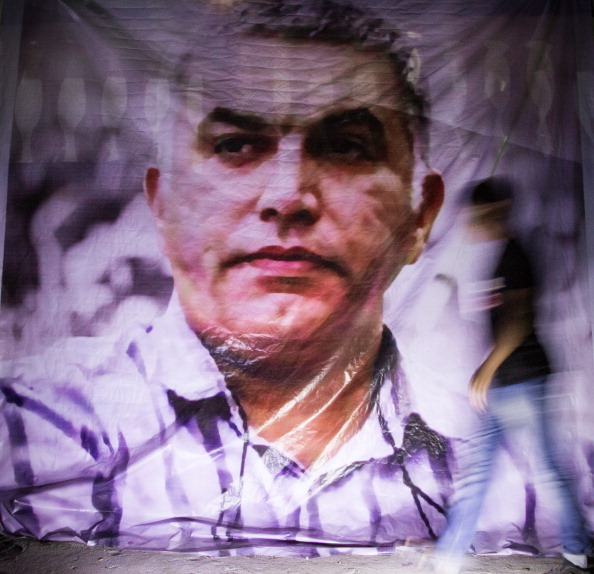 Human rights defender Nabeel Rajab spent two years in prison because of his activity on Twitter (Photo Credit: Hussain Albahrani/Pacific Press/LightRocket via Getty Images). I am Nabeel Rajab. I have just been released from prison after serving a two-year sentence for my peaceful and legitimate human rights work. 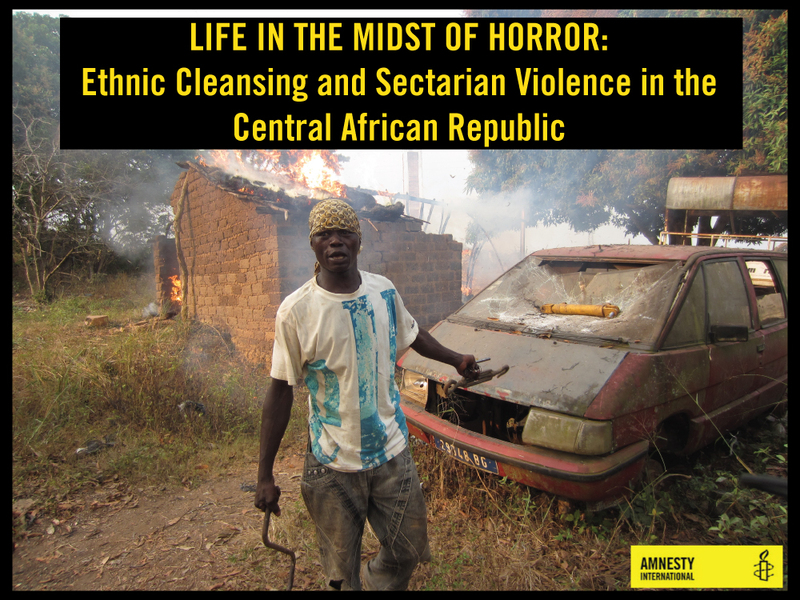 Want to learn more about the crisis in the Central African Republic? Check out this story map created by Angela Chang, Amnesty USA’s Crisis Prevention & Response Advocate. It’s a miracle she survived. Amnesty’s crisis team met an 11-year-old Muslim girl in the Central African Republic this month. She was the lone survivor of a horrific assault on the village of Bouguere – in a country where sectarian violence has spiraled out of control. Amnesty came to this region to investigate reports of mass killings and forced evictions of Muslims. Throughout our travels, we found case after case of mayhem and death. 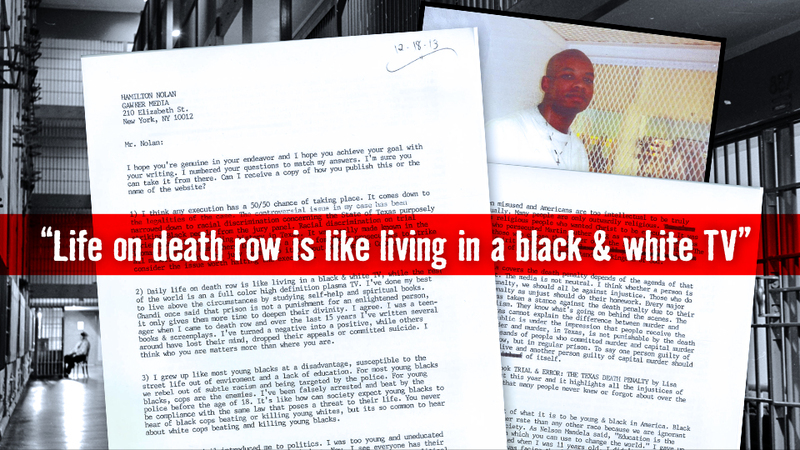 Have You Seen This Powerful Statement From a Death Row Inmate? Amnesty International USA has issued an urgent action calling on Texas to not execute Ray Jasper on March 19th. When I first responded to you, I didn’t think that it would cause people to reach out to me and voice their opinions. I’ve never been on the internet in my life and I’m not fully aware of the social circles on the internet, so it was a surprise to receive reactions so quickly.